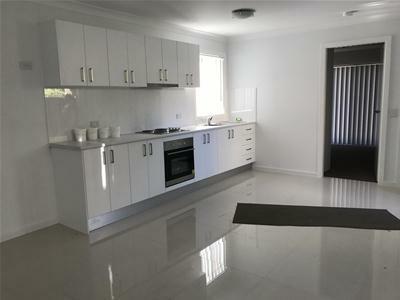 Modern three bedroom home in ideal location! 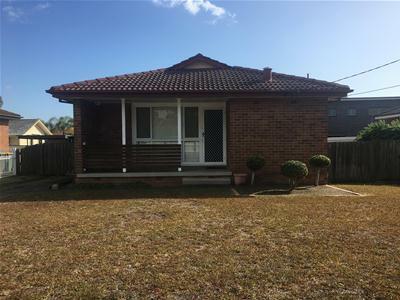 Near new with bills included! 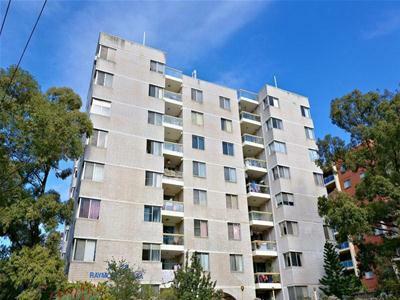 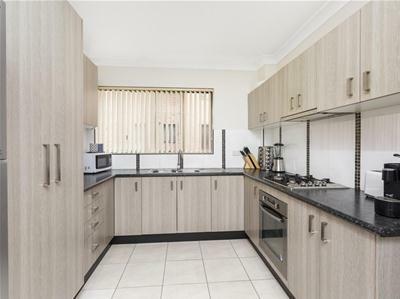 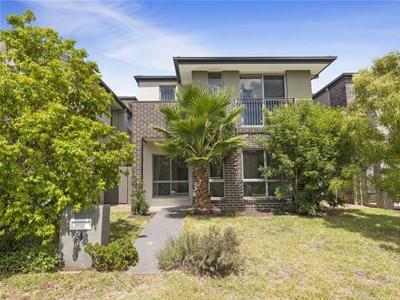 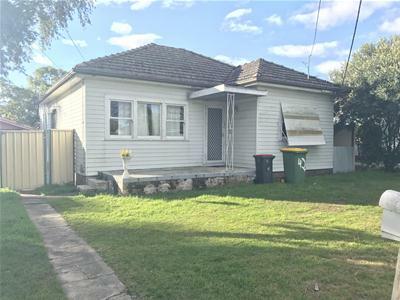 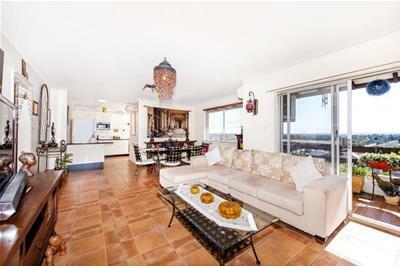 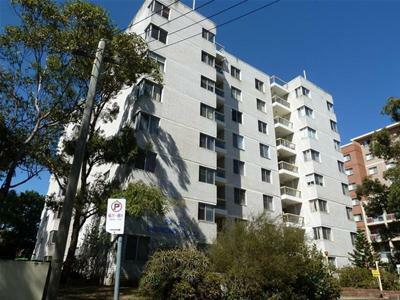 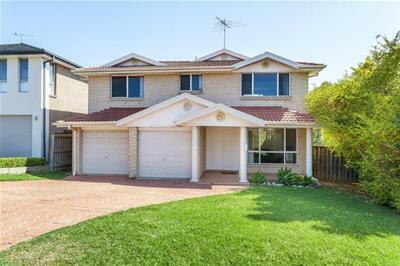 Two bedroom unit in the heart of Bankstown!